In 2017 i was dedicated to the Toyota and Lexus brands across Europe, serving as roving European Creative Director for The&Partnership. 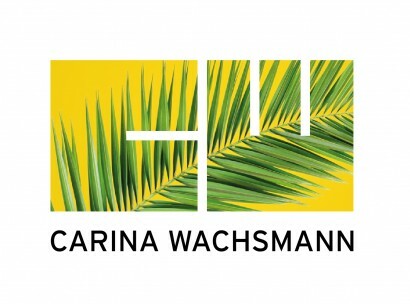 Recruiting creative talent for the new in-house agencies in the main markets Germany, France and Italy and working on the international integrated campaigns (Toyota Hybrid, Yaris, CH-R, Prius, Aygo, Bild Zeitung 60 years, Gazoo 24h Le Mans, Style Selection, Lexus print, Olympic Games and proactive ideas). 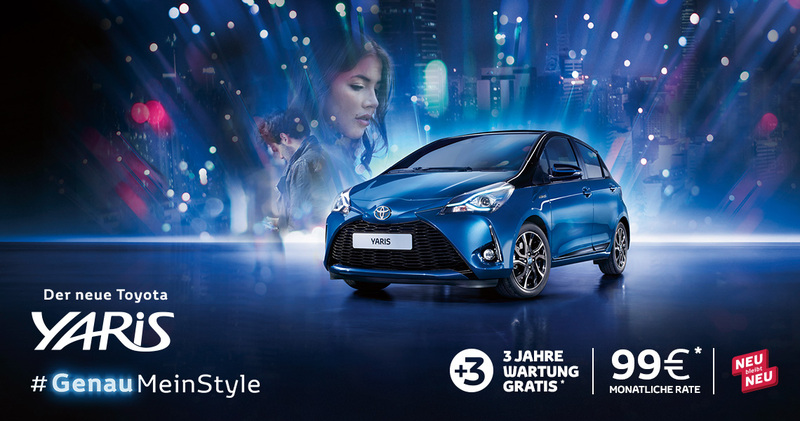 In spring I’ve worked with the team at T&P Germany on the official launch of the Toyota Yaris Hybrid 2017 for the German market. Choosing a different music and making the choice to edit the film differently from the other markets drove more performance of KPIs and pushed the energy of the campaign.